International flights and taxes. Visas (if required). Drinks and anything of a personal nature. Allow USD195-255 for meals not included. This compact Indian journey will introduce you to three very different northern cities and the colourful rural life of Rajasthan. 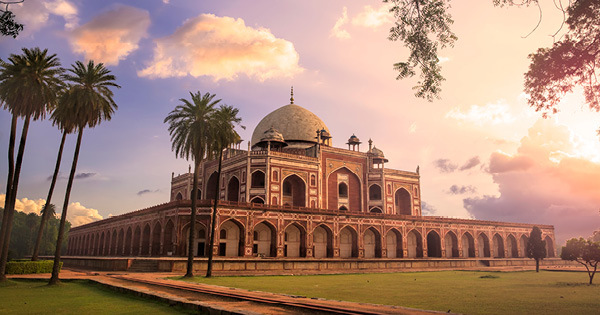 From the hectic pace of Delhi with its bustling markets, magnificent monuments and colonial past, travel by private transport to Agra and the mesmerizing beauty of the Taj Mahal - truly one of the wonders of the world. Discover why Jaipur is called the 'Pink City' and get a taste of village life in Abhaneri with its magnificent stepwells. Photographers and culture lovers won't be disappointed on this classic adventure.